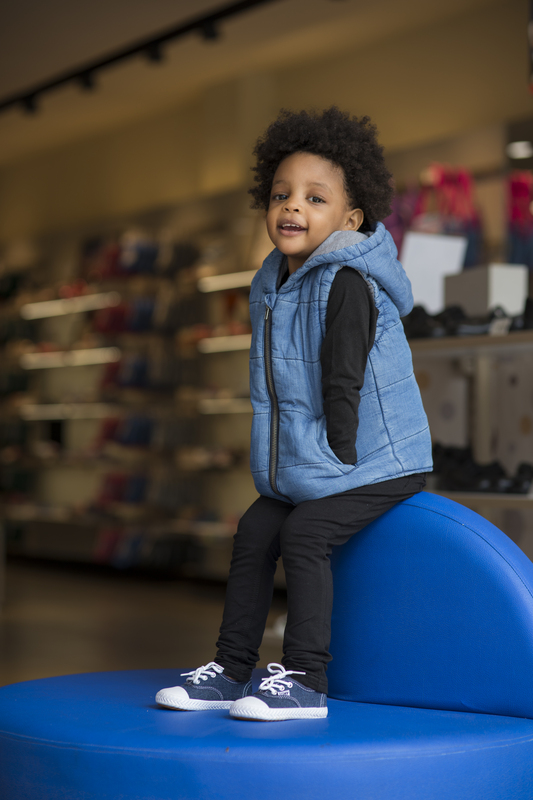 Shopping can be a daunting task especially when you have to tag along a toddler. At least for me. I dread going to the supermarket, or a clothes store or even a footwear store with Xena because her demands overwhelm me. At a clothes store, for instance, she will want to try out every thing that catches her eye. And because her attention span is limited, she will drop to the floor the clothes in her hands to quickly grab the next thing she fancies, usually accessories like headbands and necklaces. And of course shades! 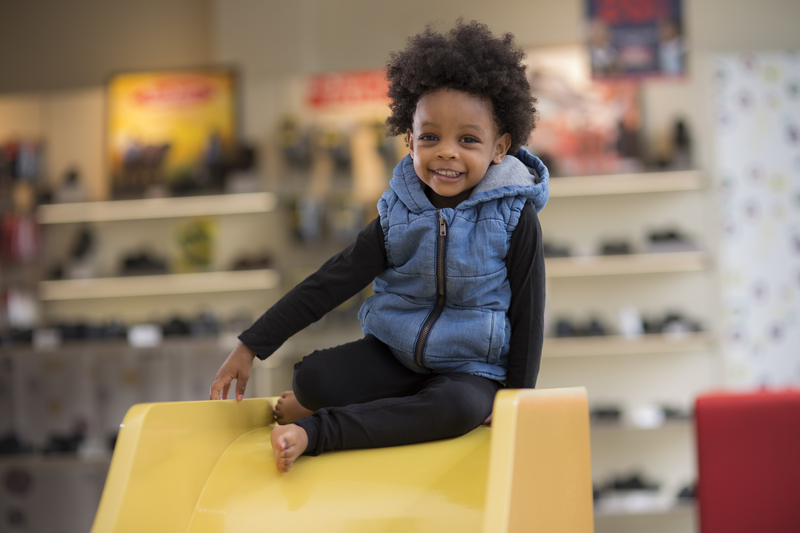 At Bata, she picks several pairs of shoes off the racks and lines them up on the floor, then one by one, she states their colors and in the loudest voice that her small mouth can muster! At that point I pretend that we are not together and thank God for the fact that she does not bear any resemblance to me. 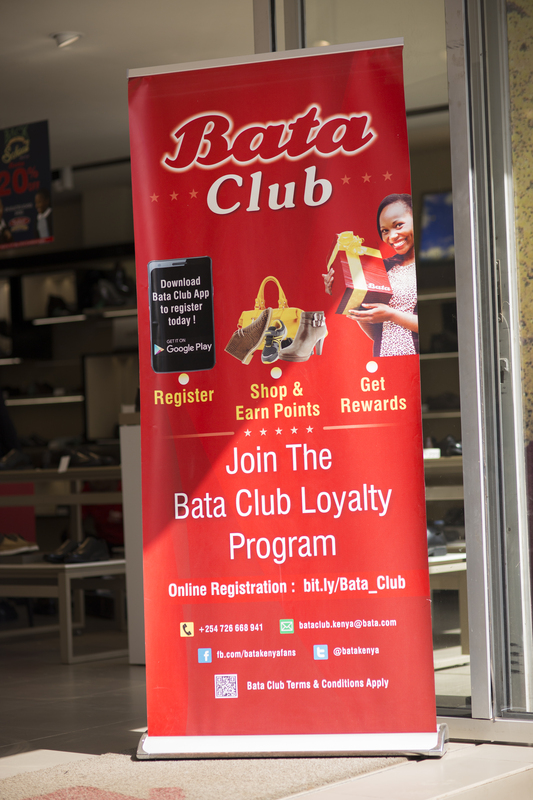 For this reason, I was over the moon when I discovered the Bata store at Muindi Mbingu street, apparently their biggest in Africa. On one end of the top floor, these guys were genius enough to include a kiddie area with slides, couches and a flat screen TV that’s full-time on Nickelodeon. 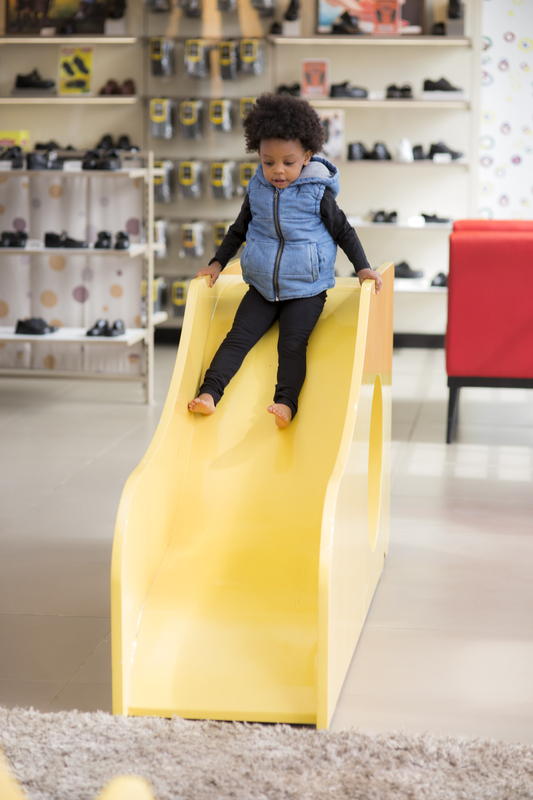 And what’s more, there’s someone to watch over the kids as they play which gives one room to shop in peace! If this is not genius, I don’t know what is. Head over to this store (Muindi Mbingu Street, opposite Jeevanjee Gardens) for an amazing shopping experience. Take advantage of several offers that are currently on, including a 20% off back to school campaign. You can get various dapper looks as featured here , here and here. Remember to register your phone number at the till to join their loyalty club that earns you three points for every 100 shillings spent, noting that every point earned is equivalent to one shilling. You’ll definitely thank me later! Quite impressive. 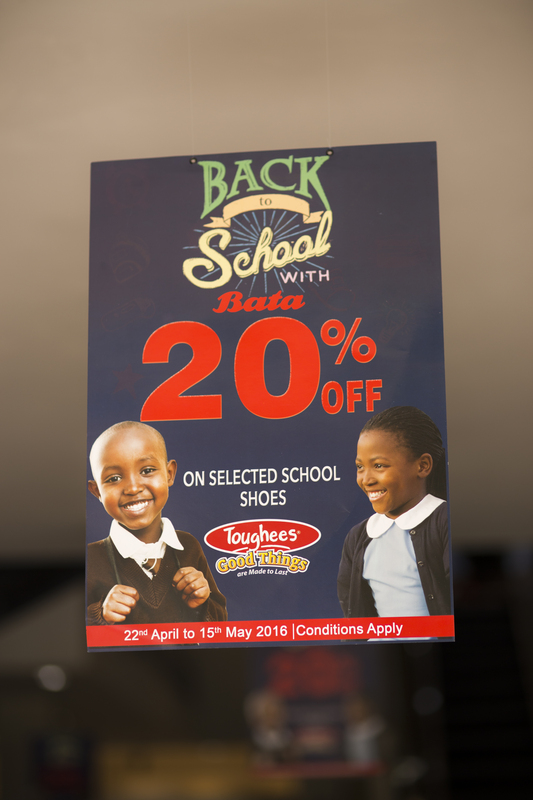 Bata is no longer the same old store we knew when growing up…. So true. Their collection is so diverse and impressive 🙂 You can actually survive on Bata shoes and accessories alone. Ask one Silvia Murathe! I can’t wait for this experience. Kids can make you crazy and at the same time bring out the best in you. They test your patience. You want to murder them so you walk away from them. In a few minutes time, you miss them terribly. Wow!!!!!!! I so love this!!!! It’s so fancy, right? Thanks! 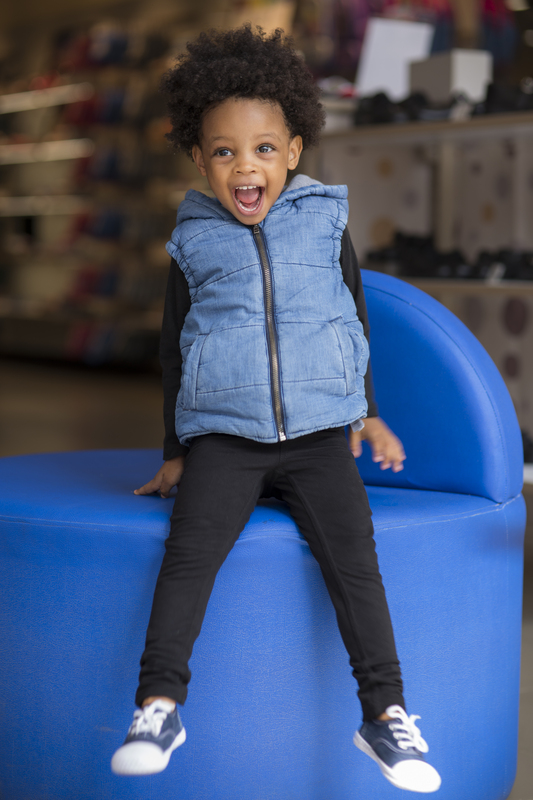 …I knoooow..heheheheh I also discovered it in January and I love the place but then again the toddler refuses to leave if its Dora the explorer or kungfu panda playing on TV…but on the lighter side,she let’s me shop in peace as she entertains herself.. heheheh….